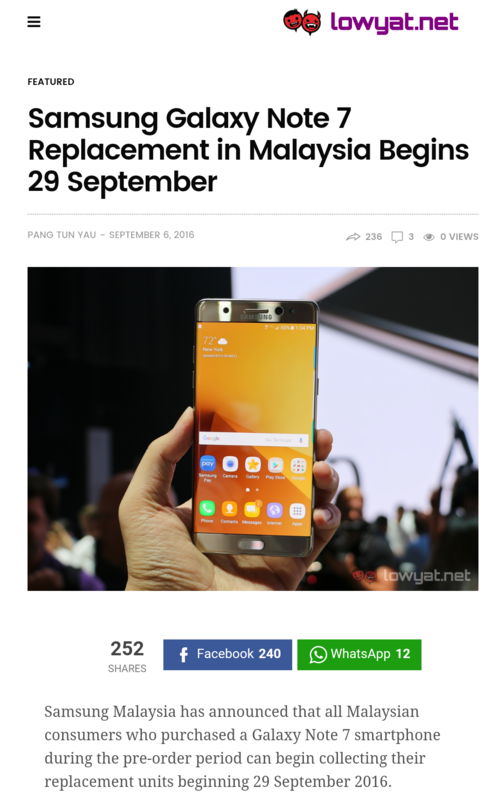 News: Samsung Galaxy Note 7 Replacement in Malaysia Begins 29 September | Life, The Universe and ... Everything! So in addition to the earlier discount and free gifts with the pre-order, I also get a free tempered glass screen protector and 1 year screen crack protection ... not bad. I would've liked the warranty extended to two years as well but I guess can't be too picky. Hopefully phone behaves itself until the 29th.